This Spring Break brought an extraordinary experience for my family. 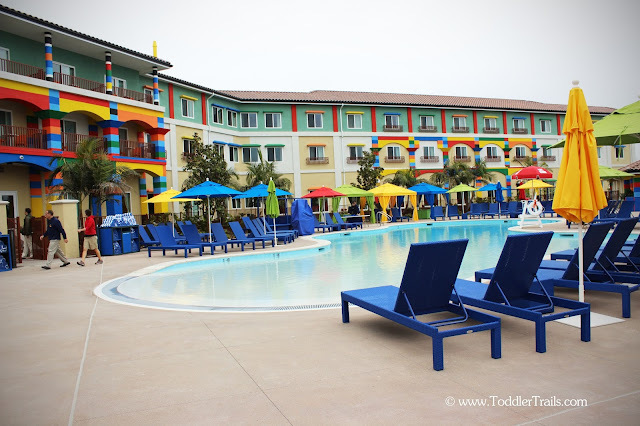 We love to share places, locations, events that are all about family fun, and we were really excited when we were invited to get a sneak peak of the new Legoland Hotel. We had seen many commercials about the property, besides seeing it under construction last year when we visited Legoland. 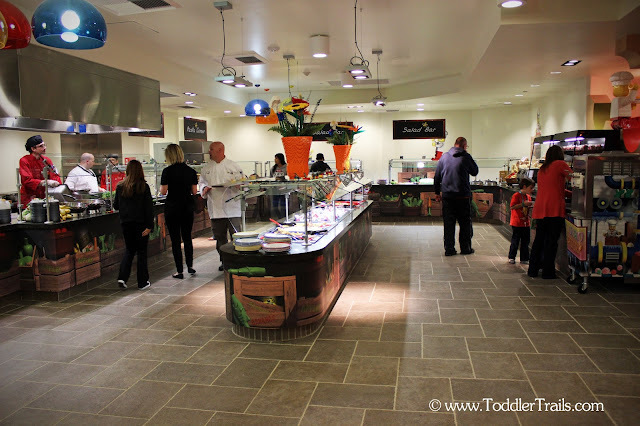 And I must say, the new Legoland Hotel – it was certainly exceeded our expectations. 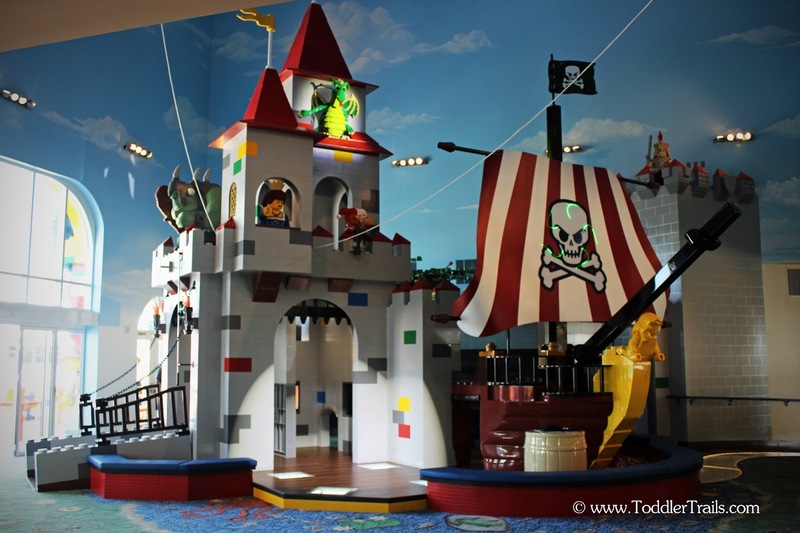 Built with kids ages 2-12 in mind, this three-story, 250 room hotel makes children’s imaginations a reality. Who wouldn’t love sleeping in a castle a pirate ship or the land of adventure? My kids couldn’t contain their excitement once they stepped foot inside the hotel. 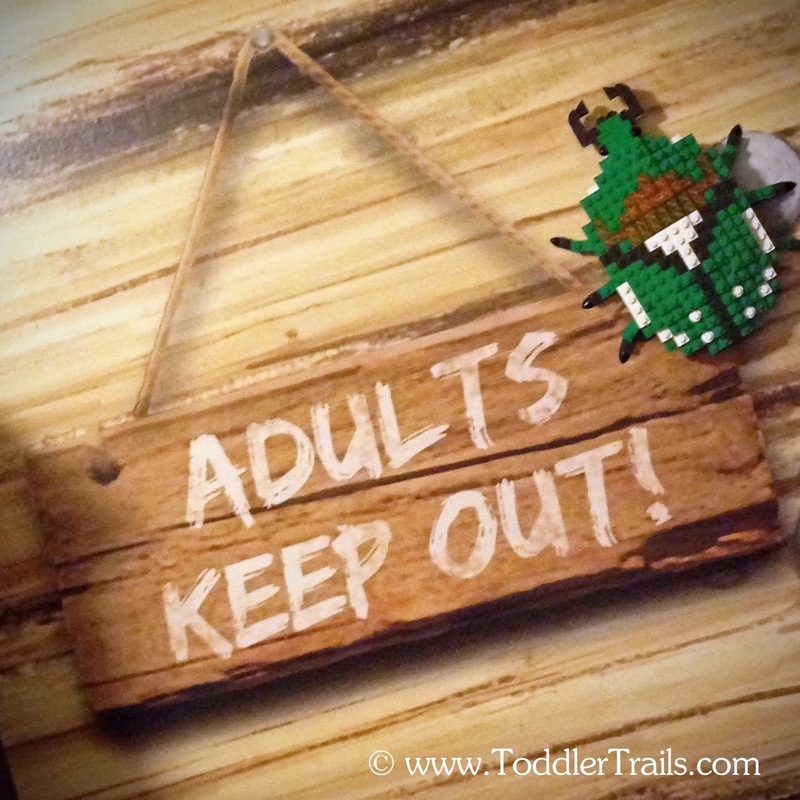 One of my favorite signs displayed in every room, in the kids’ area, says it all: “Adults keep out”. This hotel is all about catering to children, making sure they have the time of their lives. When you drive up to the hotel, first of all, the kids are going to go wild. They will obviously know you’re going to spend the day at Legoland – more about that in another post. However, they will be even more giddy when they drive up to see you are checking into the first of it’s kind, Legoland Hotel. the first of a family of dragons that live in the hotel. This adorable dragon in the clock tower greets guests as they drive up to the hotel entrance. Then you are greeted by bubbly friendly staff who will help you with your luggage and valet your car. After taking a couple of pictures of the entrance – you know you will because the hotel is so colorful and cheery, besides trying to capture the kids excitement, you’ll wander in to be greeted by the second member of the dragon family. A playful dragon sits atop a handle model of legos that the kids instantly fell in love with. There is a button on the side you push to hear the water gush into the “Lego River”. And while you are waiting to check in, the kids are entertained with building in a pool of legos to fill their creativity. Seriously, genius!!! You know you have to check out the rest of the hotel after checking in. And again, the kids will not be disappointed when they find this…. A giant play structure full of legos in the moat surrounding the pirate ship/castle to play with and build . While you’re watching the kids play, parents can sit and relax in Mini’s Lounge with snacks and drinks. Guests can choose between a standard or a premium room. (Premium Rooms have added lego models and themed wallpaper in adult suite. There are at least 8 lego models in every room. Rooms can sleep up to 5 people. King or Queen options with bunk beds and a trundle. Children and parents have separate sleeping quarters with the bathroom between. The kids area has their own tv that tunes into “kid friendly channels”. Every room includes a treasure hunt with a prize locked in a treasure chest. There are lego boxes full of legos for kids to create with. Bathrooms are equipped with step stools and special seats for smaller bottoms. And now for the food. Again, the restaurants are adorably decorated with lego models. Mini’s lounge is conveniently adjacent to the Castle Play area and offers snacks and beverages. Skyline Cafe is open until 11pm with beverages and cocktails. And Bricks Family Restaurant provides a buffet style of dining with a “kid level” buffet station that is loaded with healthy options they can serve themselves. While dining, lego characters appear for memorable photos with the kids. The pool is perfect for kids. A gradual incline with a depth of 5 feet, it is perfect to wade, sit and swim for all ages. 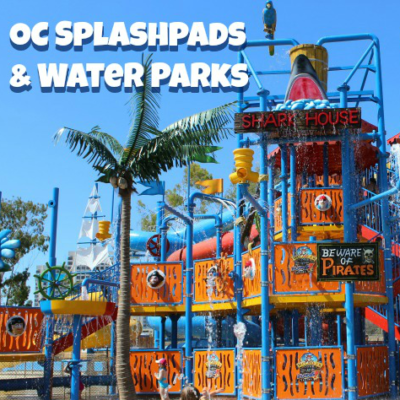 During the summer, they also host “swim up movies” at poolside on Friday and Saturday nights during their peak season. My favorite feature of the hotel – and I think the staff’s as well, was the elevators. Have you ever been in a “Disco Elevator”? You walk into the elevator and notice the adorable Disco themed wallpaper. Once the doors close, the lights dim, the disco ball turns and the music blares as you can’t help but dance as you ride to your floor. Once the door opens, either a model knight, pirate or adventurer greets you as you depart, depending on the floor you arrive on. (Funny, we had to get in one last ride before we left the hotel, and the construction crew cracked up when we arrived on the 3rd floor and caught us dancing and giggling. )What else makes this an amazing experience? Seven of the large Lego models throughout the hotel are animated. There are more than 3,500 Lego models in the entire hotel created out of more than three million Lego bricks. Nightly story time and events are featured in the Castle Play area immediately following dinner. 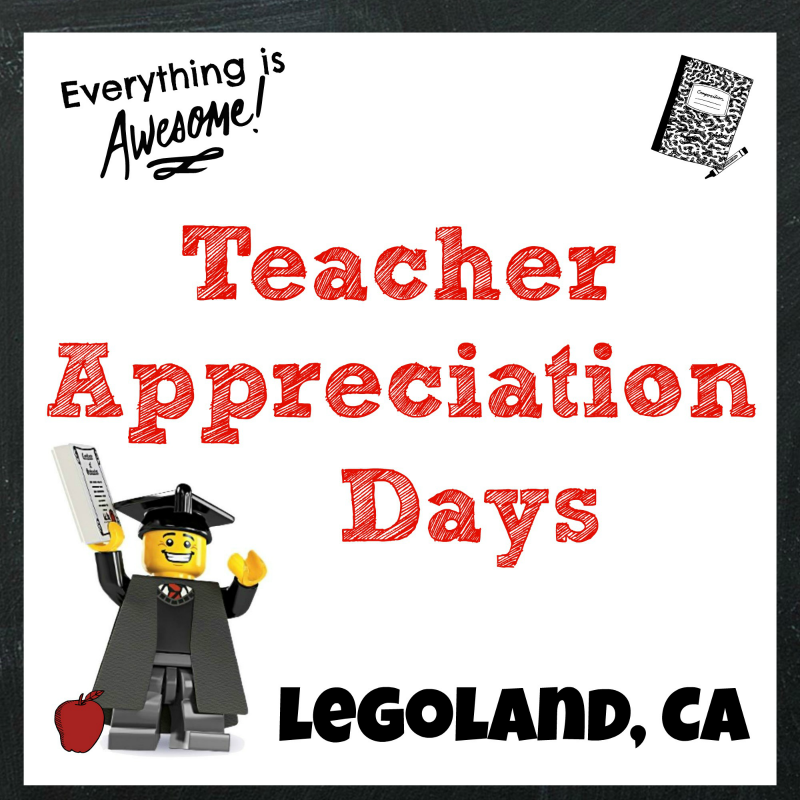 Themed Lego Building contests with daily prize available for best model. 5,000 Lego Minifigures are on display behind the reception desk in the lobby. Hotel Staffers will gladly trade Lego Minifigures with all hotel guests. Pac N Plays are available on first come first serve basis. There is a fitness center on the 1st floor. Lego Event Room is on the 1st floor and can occupy up to 120 people. What are you waiting for? Your adventure awaits you and your family. 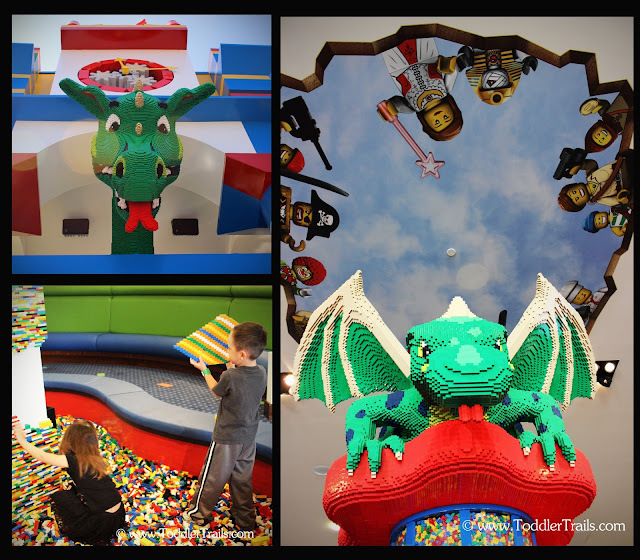 Call or book online today at www.LEGOLANDHotel.com or (877) LEGOLAND (534-6526). Thank you Legoland for making this Spring Break an amazing experience for my family. 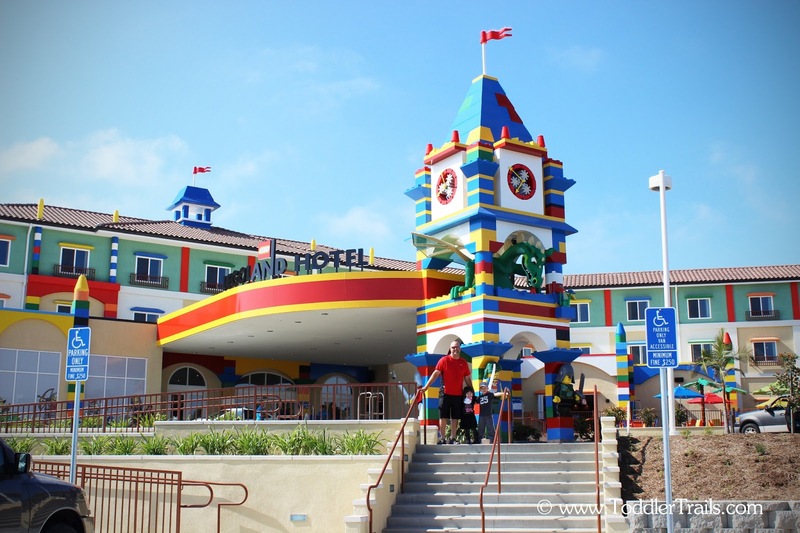 We were invited to play and stay at Legoland Park and Legoland Hotel, however all of the opinions shared are my own. Thanks for sharing, Jenn! We love LEGOLAND. Wow! What an adventure! I’m reading this on the iPad with the kids over my holder & they want to go too now!! Fun and what a great review. Trisha, you have to check out the slide show of the rooms. They are so fun! Seriously think they’ve done such a great job with this hotel. Such a fun experience for a family visit to Legoland.